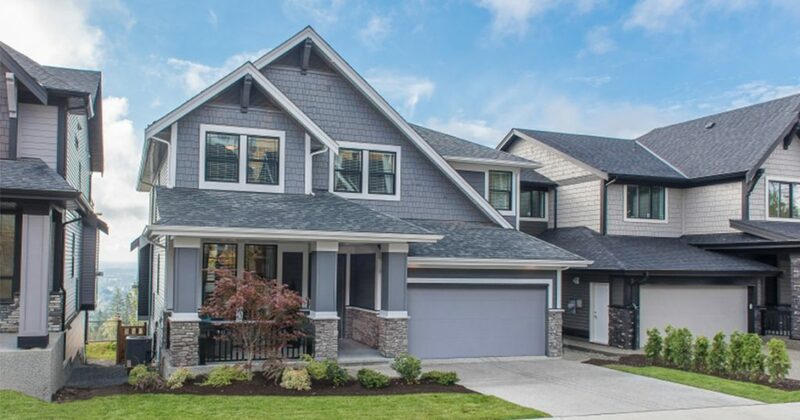 Foxridge Homes brand new Ridge at Burke Mountain sales office and show home located at 1425 Strawline Hill Street, Coquitlam (click here for map), will be opeing Saturday, April 1st at 12pm sharp! We are excited to have another Foxridge Homes neighbourhood for sale on The Foothills at Burke Mountain. A limited number of homes will be released for sale on opening day – on a first come, first served basis. This premium collection of 3 and 4 bedroom single family homes will offer over 3,400 sq.ft. of luxurious living space (many with full walkout basements), entertainment-size kitchens complete with Bosch stainless steel appliances, and high-end Platinum Collection finishes throughout which can be personalized in their Foxridge Design Centre.